Our Newest Book! Buy it now! Hurrah! 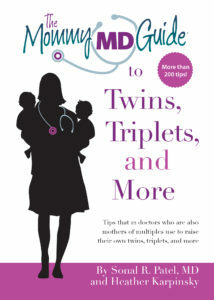 Both the paperback and eBooks The Mommy MD Guide to Twins, Triplets, and More are now available! You can buy our eBook here and our paperback here! More than 700 tips that 50 doctors who are also mothers use to slim down, shape up, fight fatigue, boost mood, look great, and live better! You can also order it at bookstores nationwide. 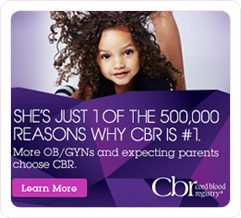 Looking for our pregnancy and birth app? Find it here on the iTunes store! Here’s why you’ll love our app! On our websites and in our books, we review and recommend products. Almost all of these products were purchased and used independently by our Mommy MD Guides in their homes. For a few exceptions, as noted in the recommendations, we received free samples to test, but all opinions and reviews are genuine and our own. 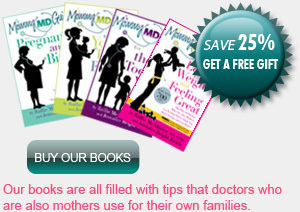 Time-, money-, and sanity-saving tips that doctors–who are also mothers–use for their own families. 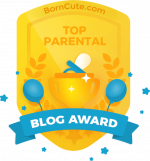 Read every parenting book out there, then throw them all out the window! Sleepless in Seattle? Or Philadelphia? Or New York?